Are Bi-folding doors right for you? During the summer months we all start to think about the different ways we can bring the outdoors into our homes. 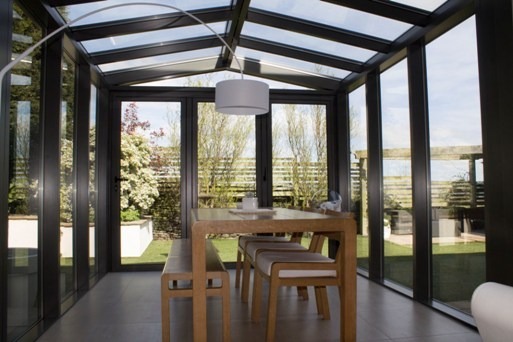 Bi-folding doors have seen a huge surge in popularity in recent years for this very reason. Their most advantageous feature being that they allow for a whole wall of glass in your home to be opened up completely, blurring the lines between inside and out. If you are wanting to transform your home by installing bi-folding doors, consider the following questions to ensure you are picking the right doors for you. The first thing you want to think of is what outdoor space the doors open onto and what type of door can best enhance it. If the outdoor space is used as a functional living area such as a patio, then the seamless transition the bi-folding option provides is perfect to integrate the space within your home. However if you want to focus on emphasising your view from the outside while remaining in your home, you might want to consider sliding doors. Sliding doors contain less framework than bi-folding doors, with an uninterrupted glass pane that provides unobstructed views even when closed. Functionality is an obvious concern when choosing new doors and should not be underestimated. 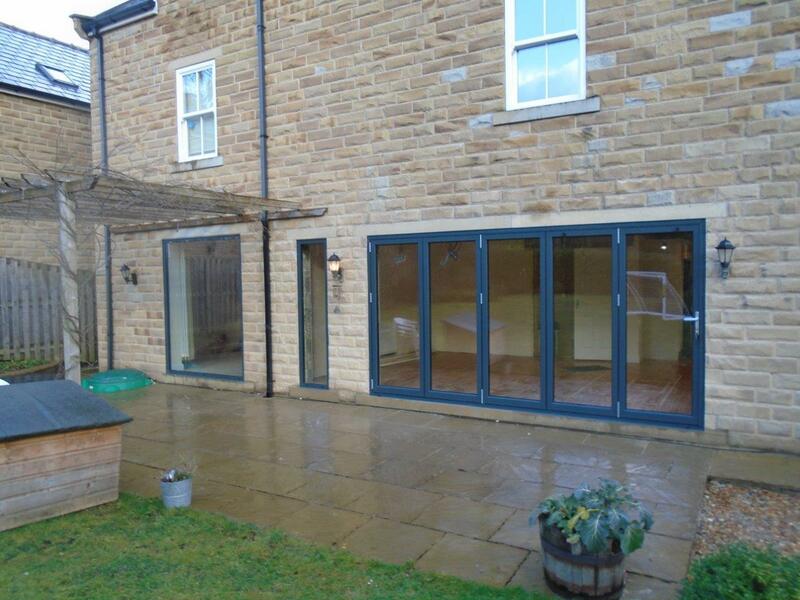 For example how you plan to use your bi-folding doors will inform what the opening configuration should be. If they are also to be used for day-to-day traffic in and out of your home, you may consider a design which incorporates a pane that can be opened and closed as a singular unit, providing easy access without having to fold open the whole formation. Are you limited on room? If you are limited on space either outside or in the adjoining room, then a bi-folding option may be most suited to you. 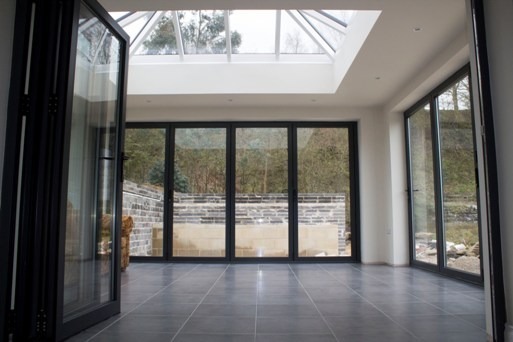 A bi-folding door can be great for those wanting to create the illusion of space as when they fold away they are less obtrusive than normal patio doors. Plus, the cleaner and wider the outside view, the bigger the space will feel. It is important to remember that depending on the number of panels in your bi-folding door, you can be left with a lot of solid material at the side of your room that can block your view when folded and take up valuable space. It is always advisable to get your hands of some free sample of frames beforehand to assess thickness etc. Does it suit the aesthetic of your home? 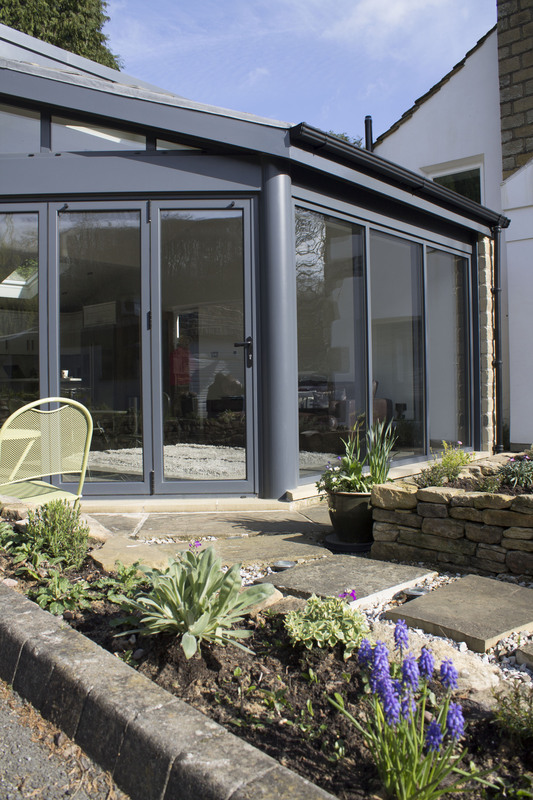 While bi-folding doors can come in a range of materials, the current trend has seen a rise in demand for aluminium designs because of its strength, aesthetic and low maintenance requirements. The slender aluminium doors come in a range of colours; so whether you want a striking contrast between the modern and traditional, or a simple design that seamlessly blends into your home, make sure you think ahead to get the right design for you. For more information, please do not hesitate to Clear View asap.